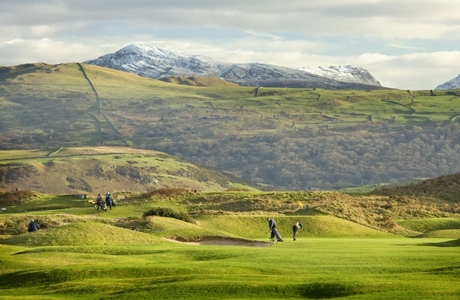 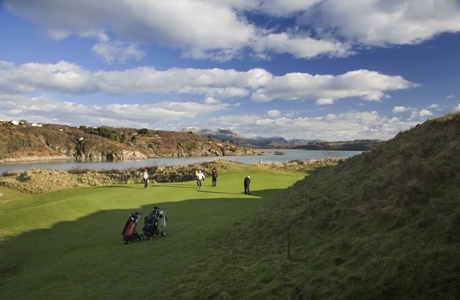 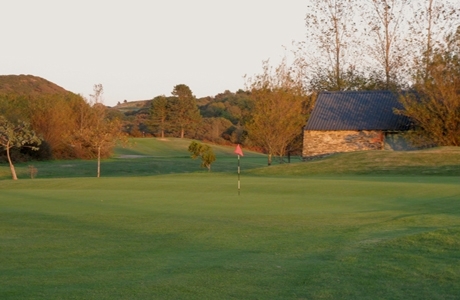 Designed by James Braid the Course is made up of two distinct halves. 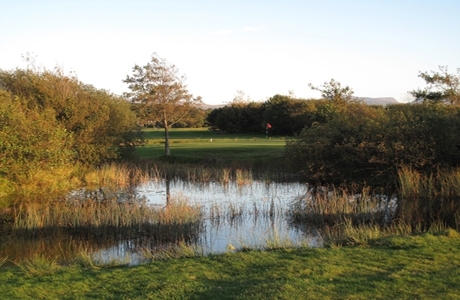 The front nine are away from the coast and although the soil and terrain are more accurately described as heathland, water makes an appearance on five of these holes. 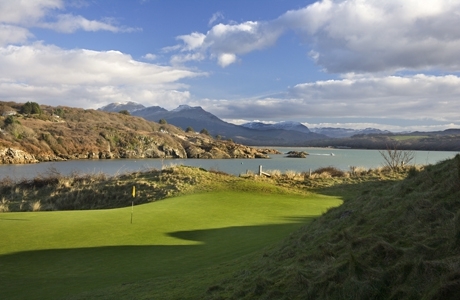 The back nine head for the sea, and some beautiful scenery. 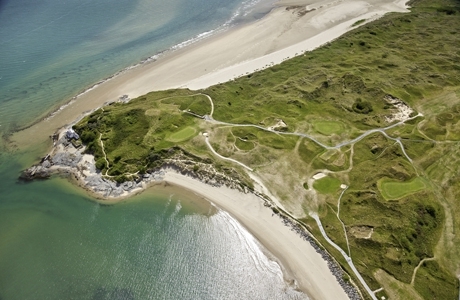 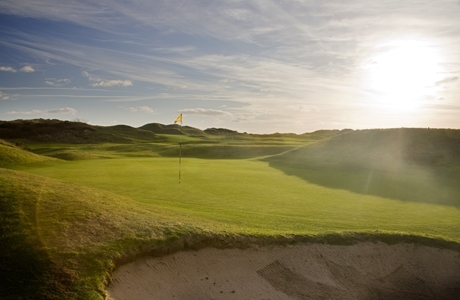 The course is transformed into pure links that has been likened to a miniature Troon.